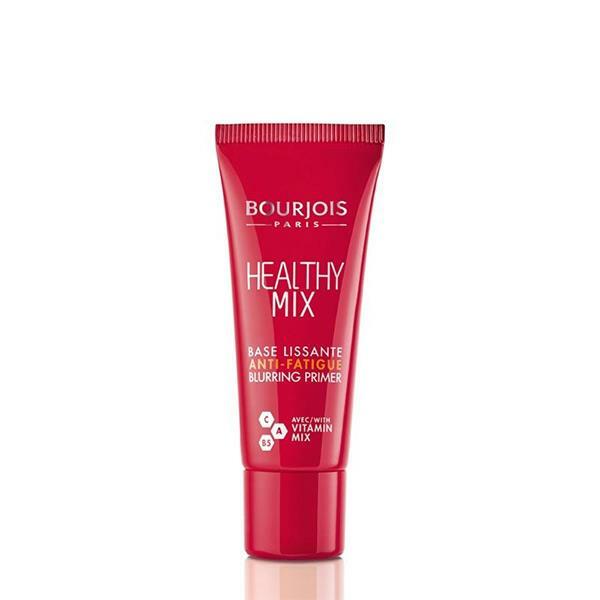 The healthy Mix Anti Fatigue Blurring Primer from Boujois covers imperfections will adding vitamins to the skin. The vitamins A, C and B5 gives you a radiant complexion and leaves you looking fresh-faced. Pores and fine lines are smoothed out and you instantly look refreshed and less tired. It is long-lasting and suitable for use under your foundation or on its own.